ACK! I have a teenager! Now what? 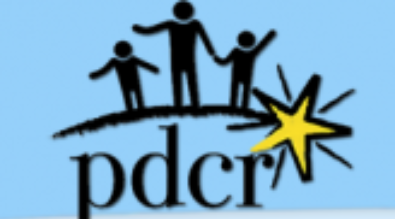 "PDCR is an incredible synergy of people who bring their energy, time and talent to the table! Our team is made up of community members with varying professional backgrounds who represent diverse constituencies and interests. 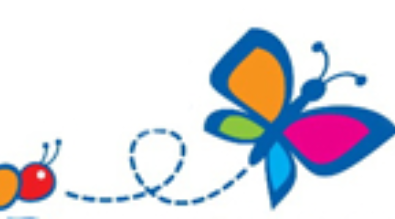 Each member realizes the vital importance of providing families and classrooms with support they need to promote success for the youth of our community." "In today's world, teenagers face a huge number of choices and opportunities. Our techniques help you tackle tough subjects and teach responsible decision making." "During adolescence, kids need their parents more than ever. Research shows that a positive family environment including fun family activities, open parent-child communication and the encouragement to participate in positive extracurricular and community activities, teens are able to navigate these years with relative ease."